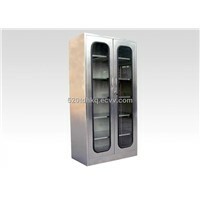 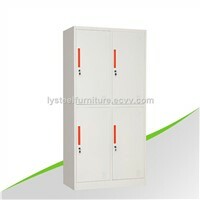 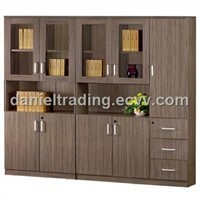 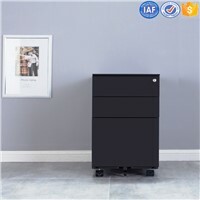 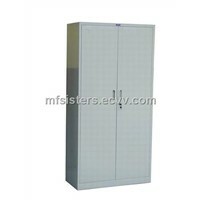 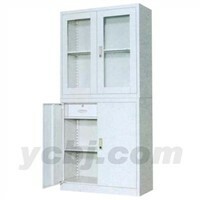 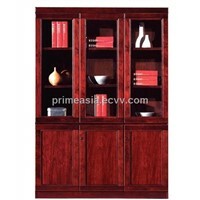 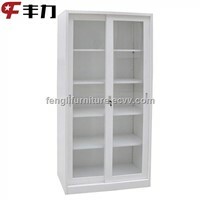 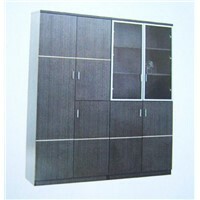 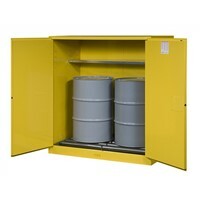 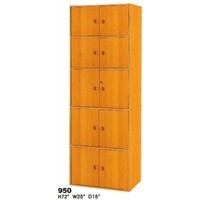 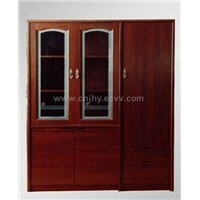 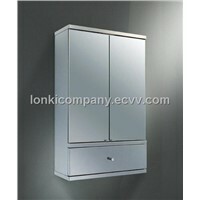 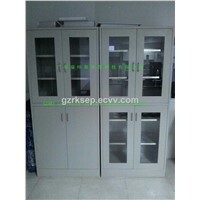 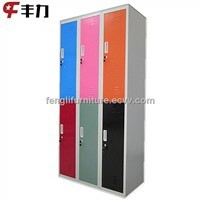 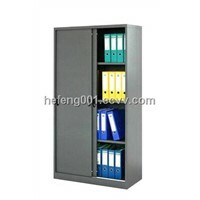 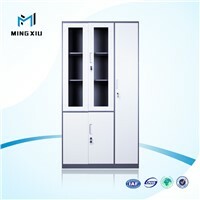 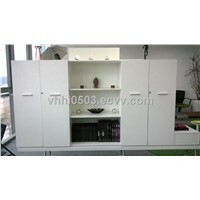 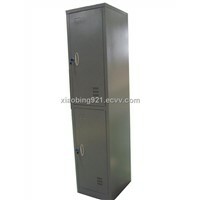 Powder Coating, Home Office Furniture, office desks, storage cabinets, Storage, Filing Cabinet, File cabinets, Ball Lock, File Cabinet, International Trade, book shelf, Powder Room, china cabinet, Steel Structure, Rolled Steel, Office Table, Cold Rolled Steel, Steel Doors, Fireproof Safe, Glass Doors | More..
Luoyang Fengli Office Furniture Co., Ltd.
VHHI Office Furniture Co., Ltd.
Guangzhou RKS Environmental Protection Science & Technology Co., Ltd.
Wuxi Front Safety Technology Co., Ltd.
Shenzhen Fumeihua Decorative Material Co., Ltd.
Luoyang Mingxiu Office Furniture Co., Ltd.
Yiteng Office Furniture Co., Ltd.
Luoyang Dongzhixin Office Furniture Co., Ltd.
Luoyang Minno Office Furniture Co., Ltd. 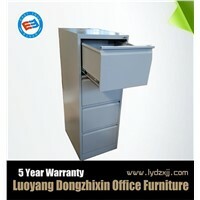 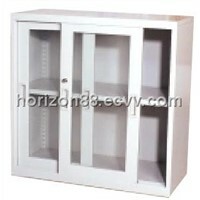 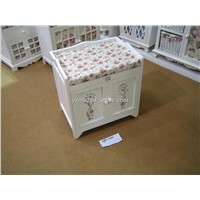 Horizon Steel Furniture Factory Co., Ltd.
Luoyang Hefeng Office Furniture Co., Ltd. 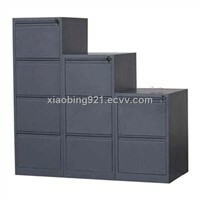 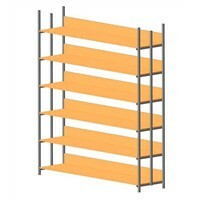 Product Brief: material: cold-rolled steel board, powder coated. 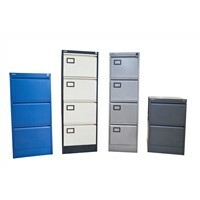 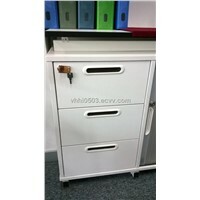 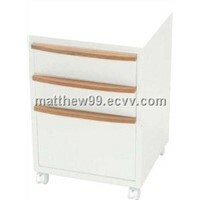 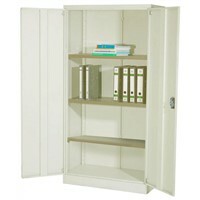 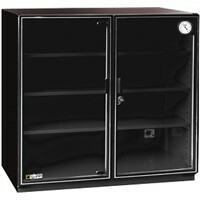 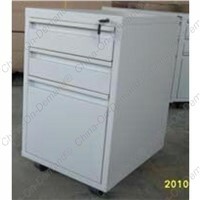 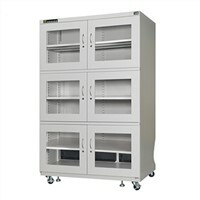 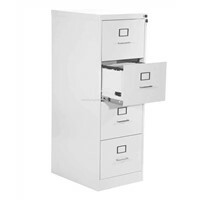 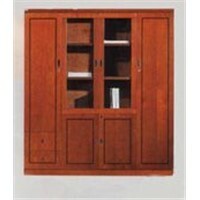 Product Brief: Just Filing Cabinets specializes in quality storage solutions at affordable prices.